Infinity ring is precious and everlasting. 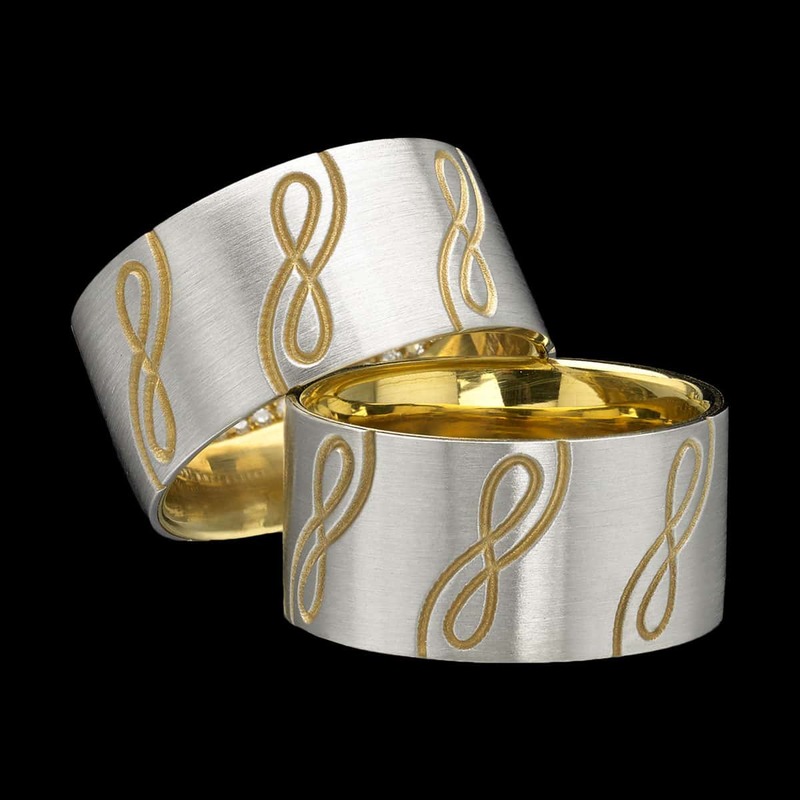 Infinity Ring is crafted in platinum layered over 22 karat gold. A carved infinity motif reveals the ring’s inner warmth. To purchase, call us at (949) 715-0953 or use our contact form below.